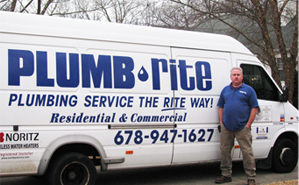 Plumb Rite is a family-owned and operated plumbing business owned by Ray and Susan Sokolowsky. We opened our company in 2000. Ray holds a Georgia Master Plumbing License and has been working in the plumbing industry for over 30 years. We built our business from word-of-mouth referrals from our satisfied customers. 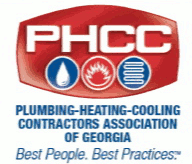 At Plumb Rite, we handle all types of plumbing work including replacing and repairing toilets, faucets, and water heaters, installation of gas lines and tankless water heaters. We can even install that beautiful new bathroom you’ve always wanted in your basement. We also can install a hot water recirculation pump to give you instant hot water. Our goal is to earn your trust – so when we recommend a service to you, you are confident that our recommendation is in your best interest. We want you to be confident and satisfied with the work we complete. So confident in fact, that when your family, friends and neighbors need a plumber you will refer them to us. Our family looks forward to serving your family. 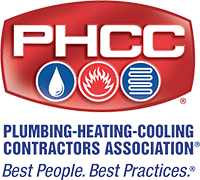 We are proud to be affiliated with our industry’s leading organizations as well leading plumbing manufacturers. Plumbing Service The RITE Way!